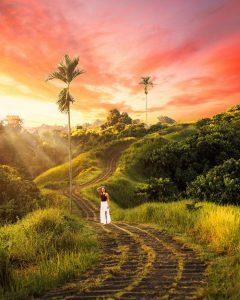 Yes, Bring me to Bali! 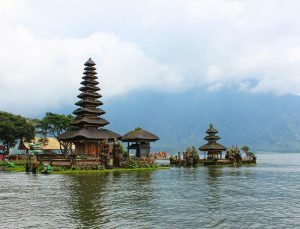 Bali Top Attractions & Best Areas in Bali. 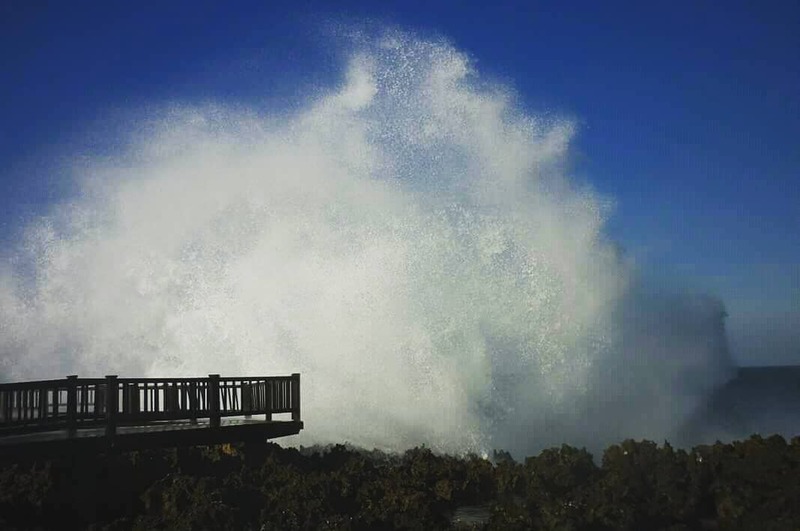 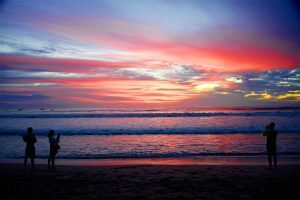 What to do in Kuta. Best Hotels in Kuta. 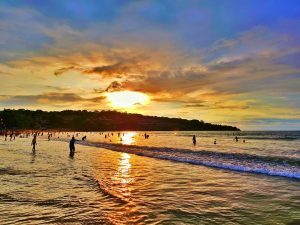 Attractions & Restaurants in Kuta. 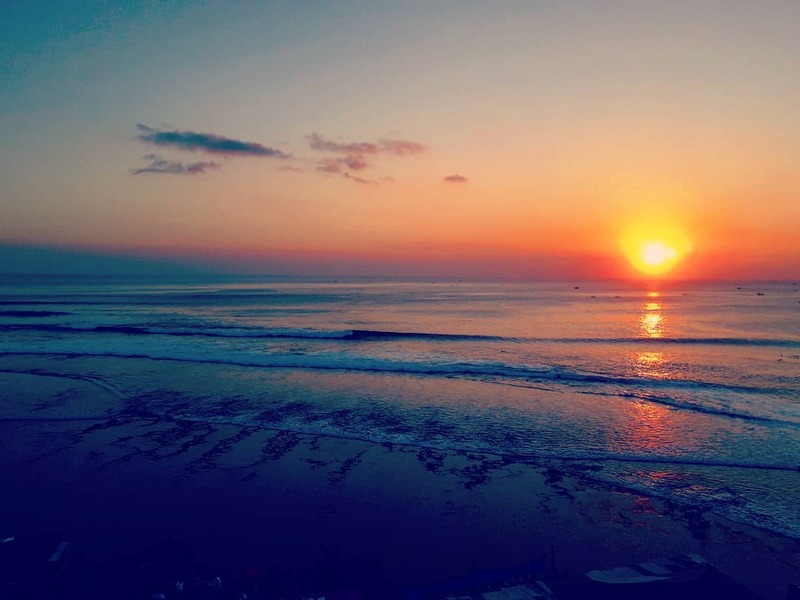 Where to stay in Seminyak. 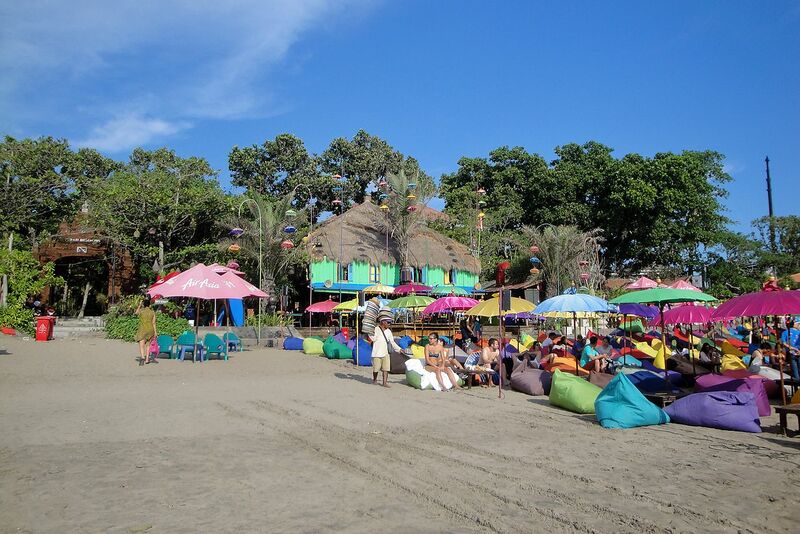 Best Hotels in Seminyak. 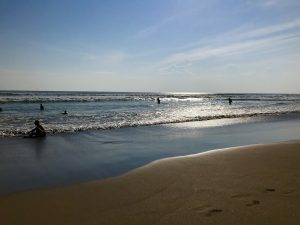 Seminyak Attractions. 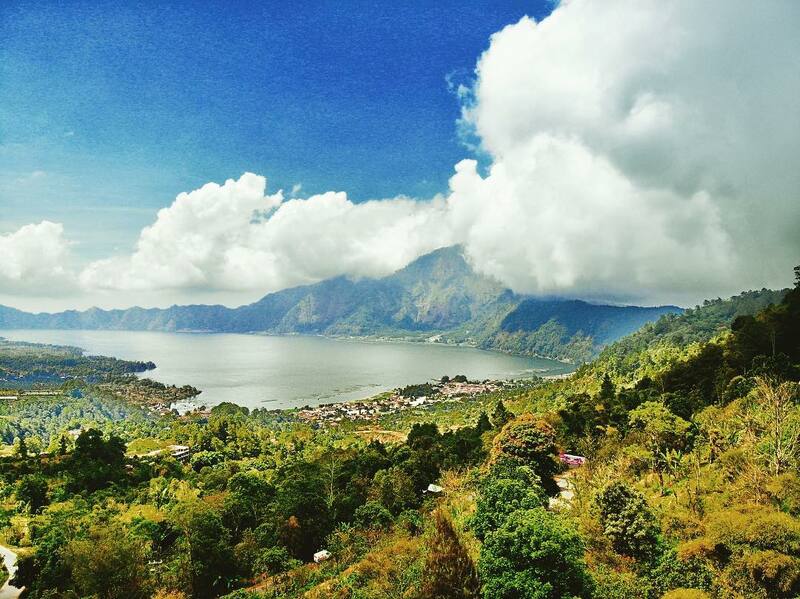 What to do in Kintamani. 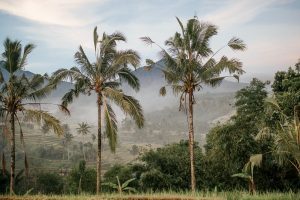 How to go from Ubud to Kintamani. 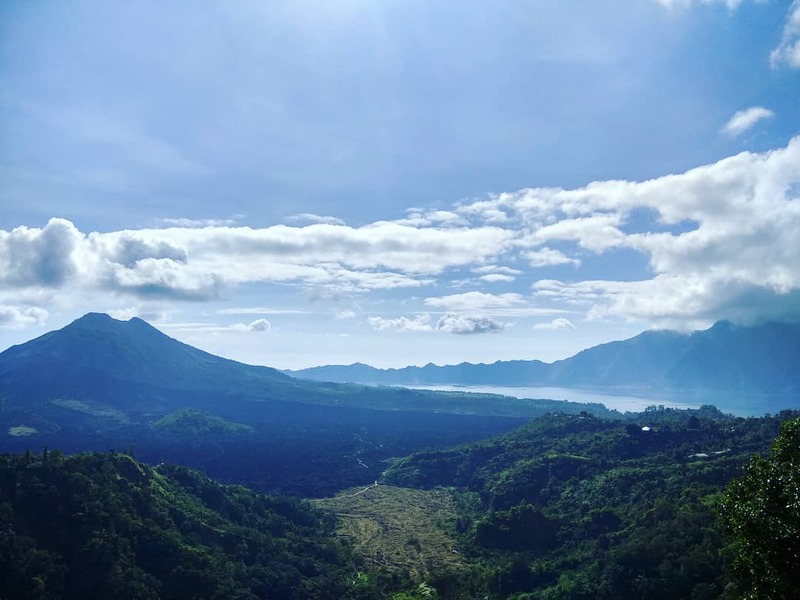 Bali Volcano Tour. 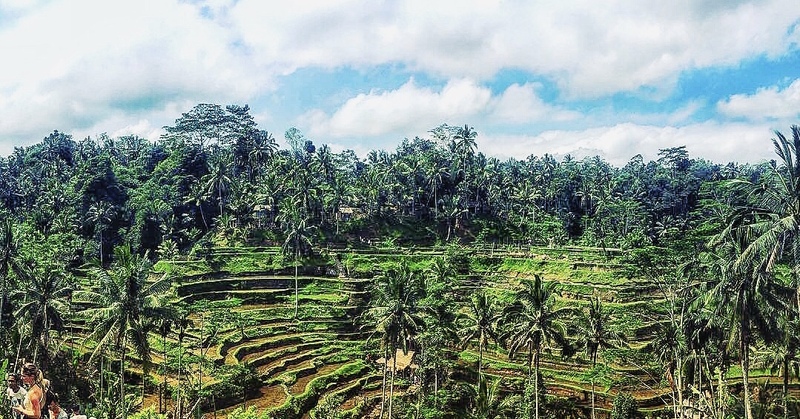 What to do in Ubud. 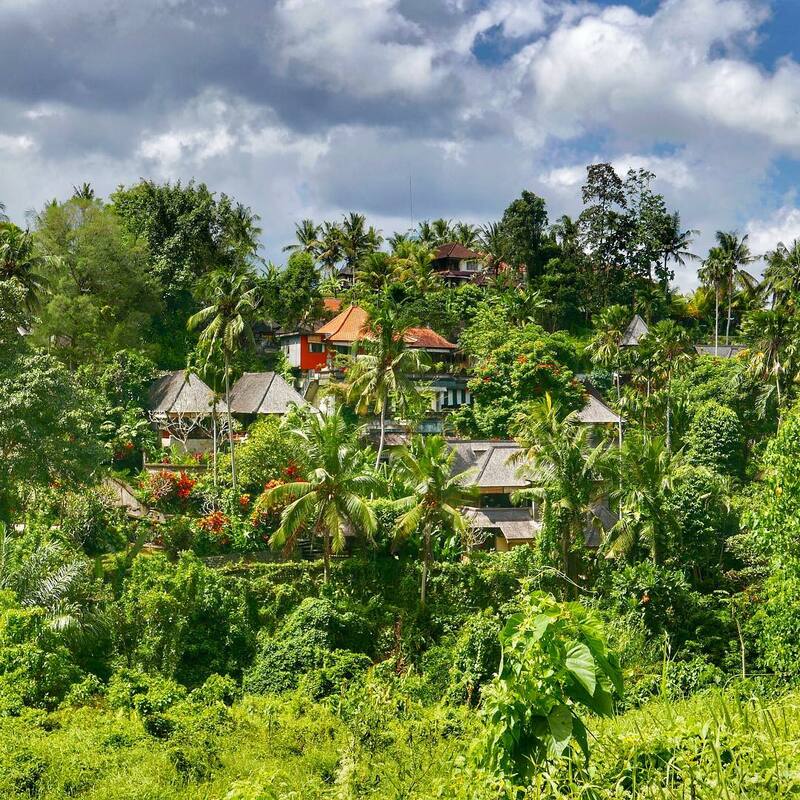 Best Resorts in Ubud. 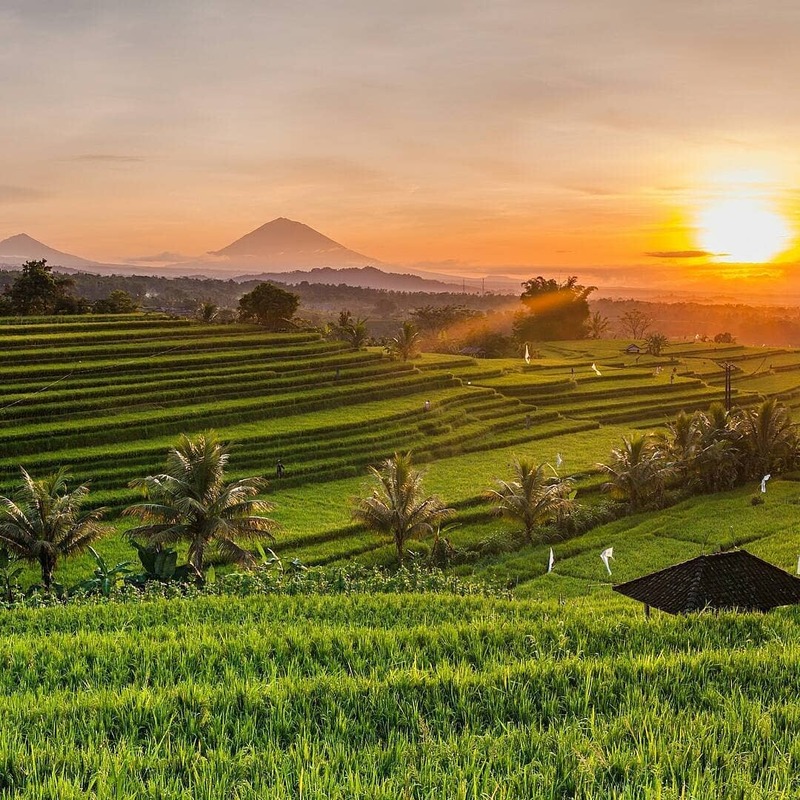 Ubud Attractions. 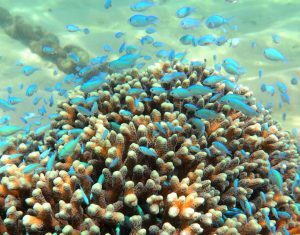 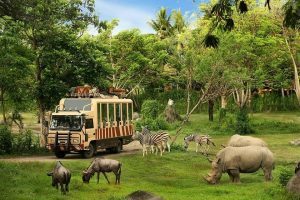 Things to do in Nusa Dua. 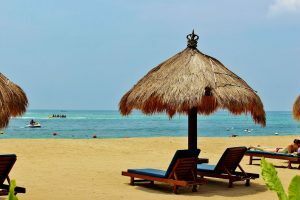 Resorts in Nusa Dua. 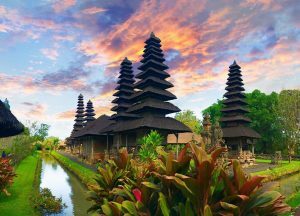 Restaurants in Nusa Dua. 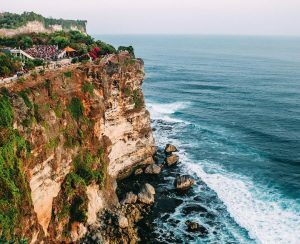 Tanah Lot Temple Entrance Fee. 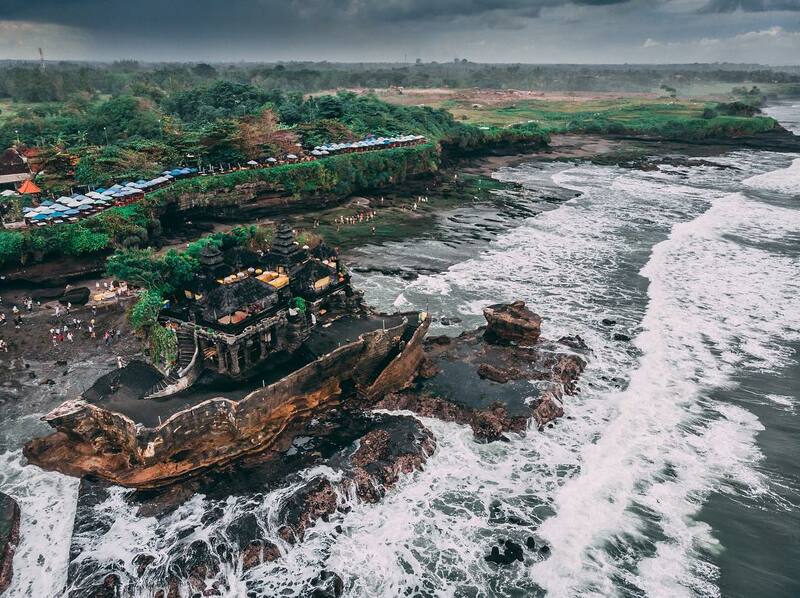 Tanah Lot Curse. 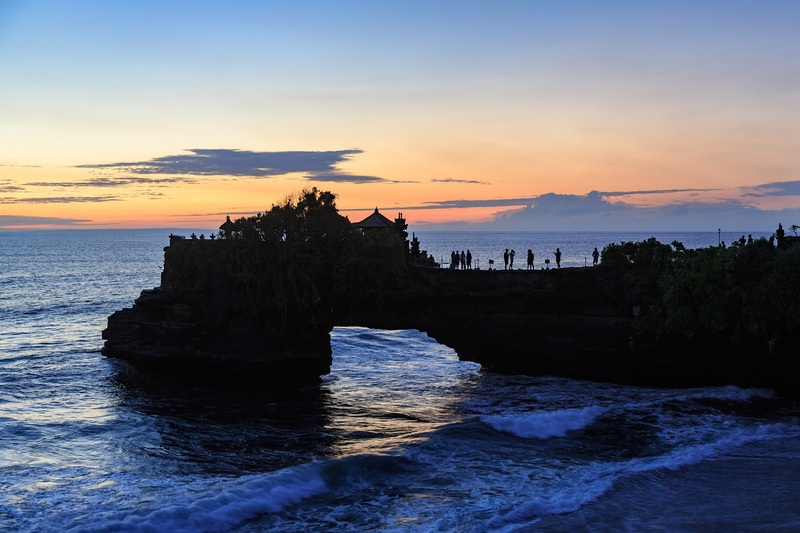 How to get to Tanah Lot. 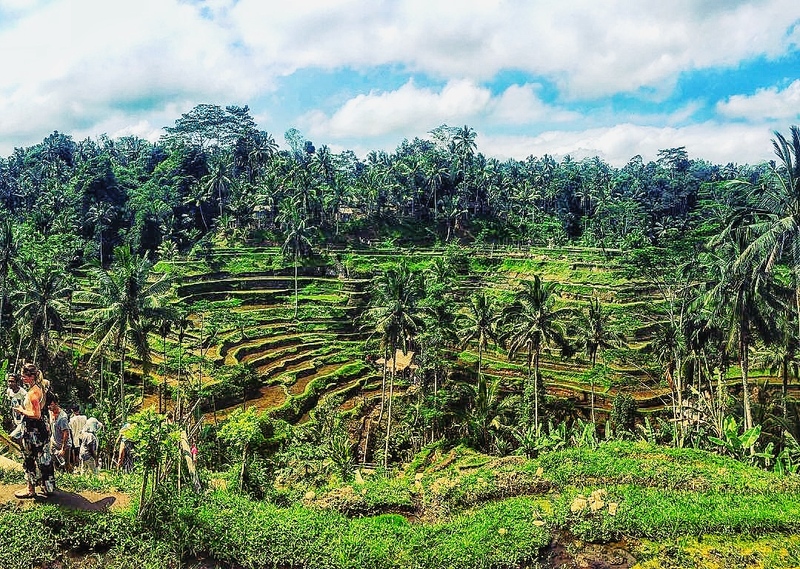 Best Rice Fields in Ubud. 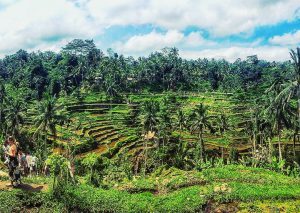 Tegallang Rice Terrace Walk. 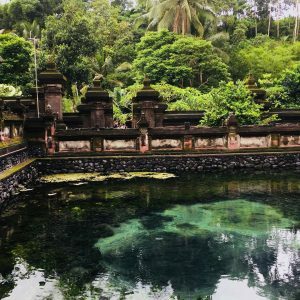 Taman Ayun Temple Entrance Fee. 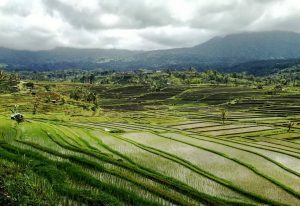 Pura Taman Ayun Mengwi Map. 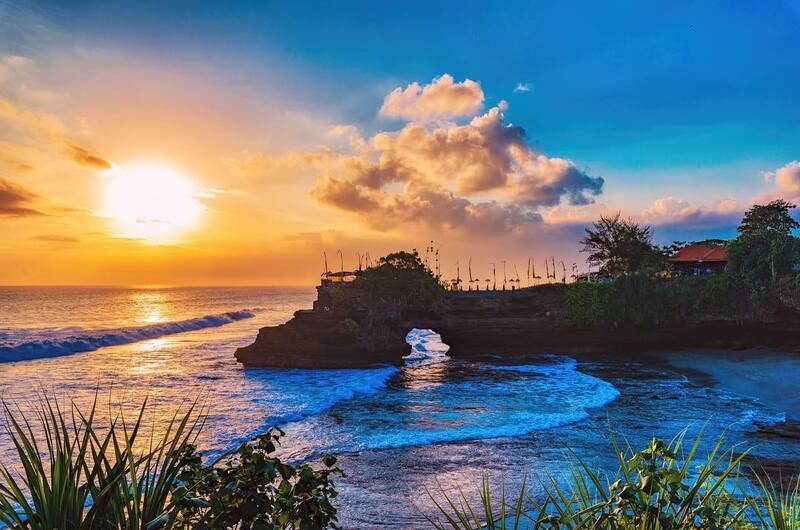 This Bali Itinerary 5 Days 4 Nights includes 4 nights’ accommodation at a 3-star hotel, sightseeing tours with English-speaking guide to Uluwatu, Kintamani, Ubud, Lake Bratan, Tanah Lot, Turtle Island, Waterblow meals and private transportation. 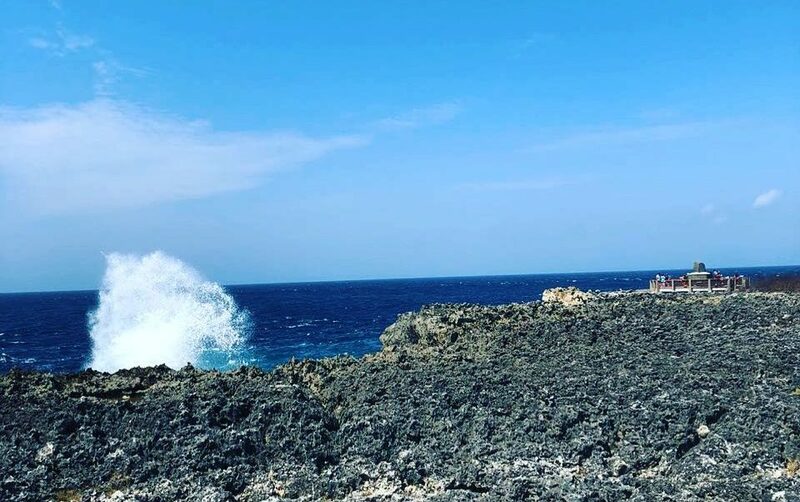 Unless you have a really tight working schedule, we’d recommend that you stay on this magical island as long as you could. 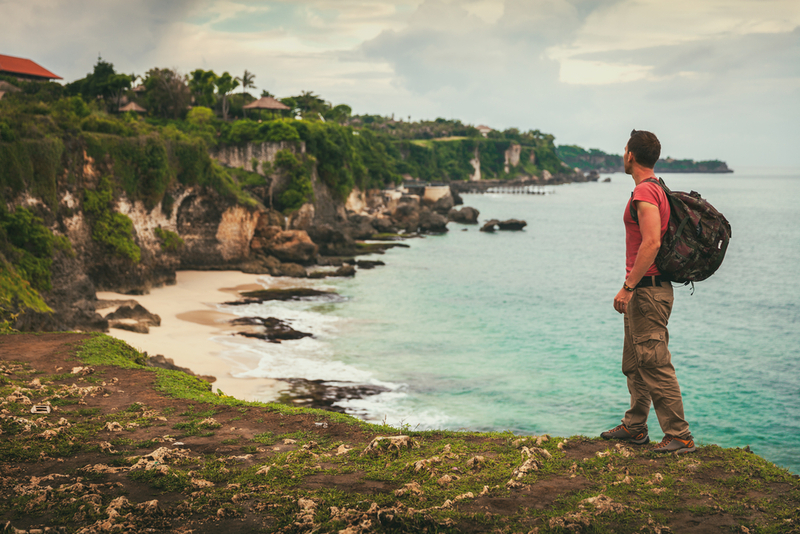 As an island, Bali has an unbelievable array of natural attractions and outdoor activities. 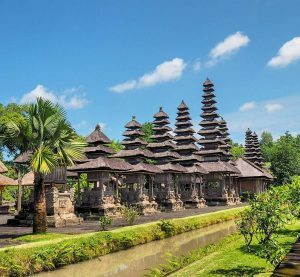 Not to mention the rich cultures, cuisines and endless choice of urban activities such as shopping and restaurant hopping. 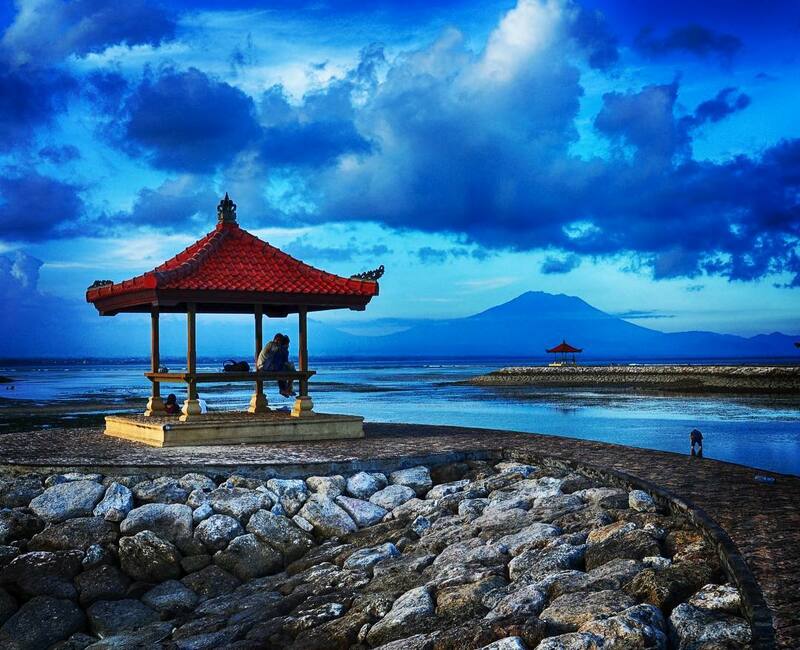 Bali has deep reserves of attractions and activities for everyone. Natural attractions range from beaches and waterfalls to paddy fields and mountains. 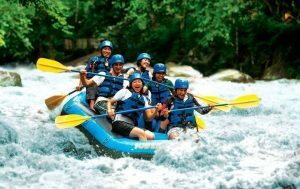 Excite yourselves with activities like cycling, surfing, trekking, diving, rafting or just walking. Our Bali Itinerary 5 Days 4 Nights package will get you in touch with the best of what Bali has to offer in terms of culture, culinary, scenery and history. 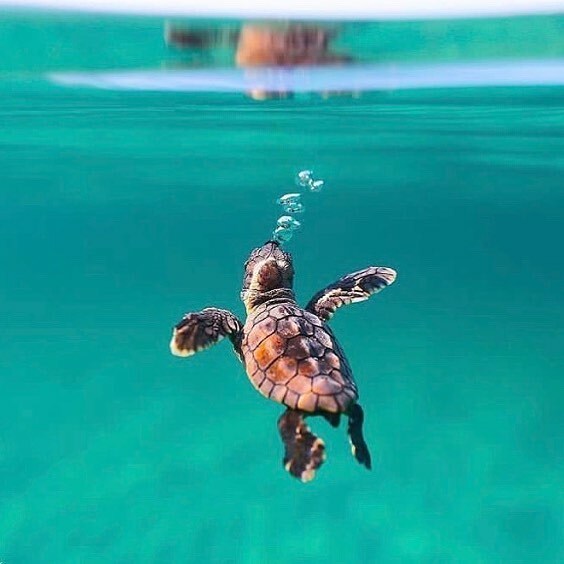 After breakfast at the hotel, you’ll have the rest of the day at leisure. 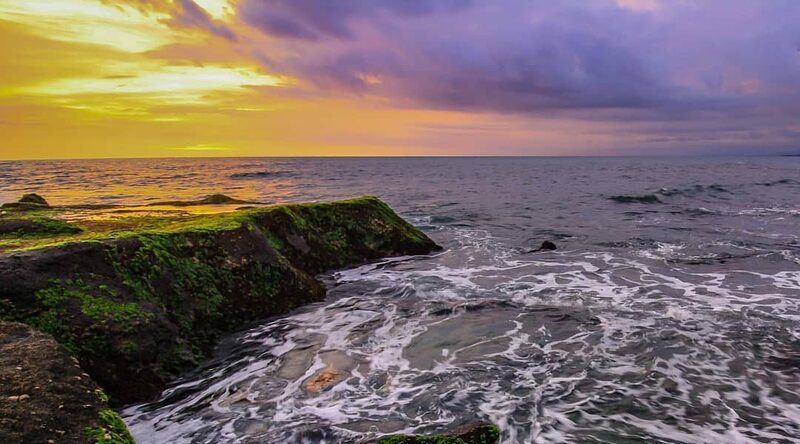 When it’s time to proceed to the airport, we will pick you up from the hotel. 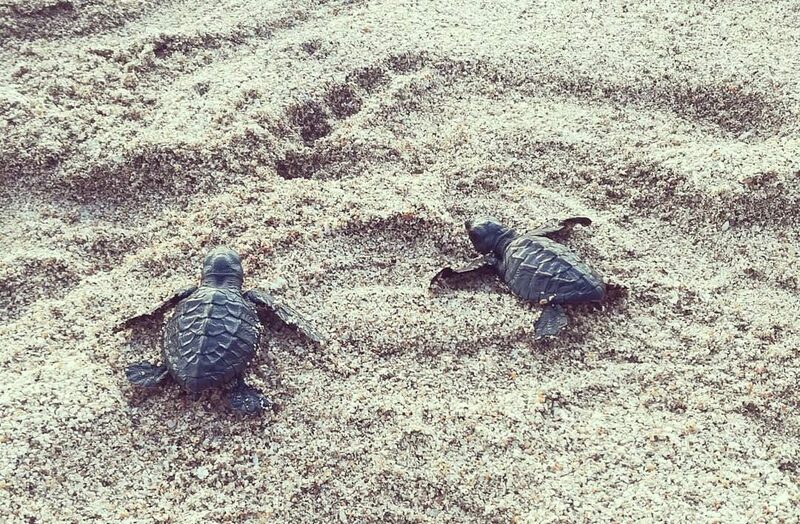 Good bye and see you on your next visit to Bali. 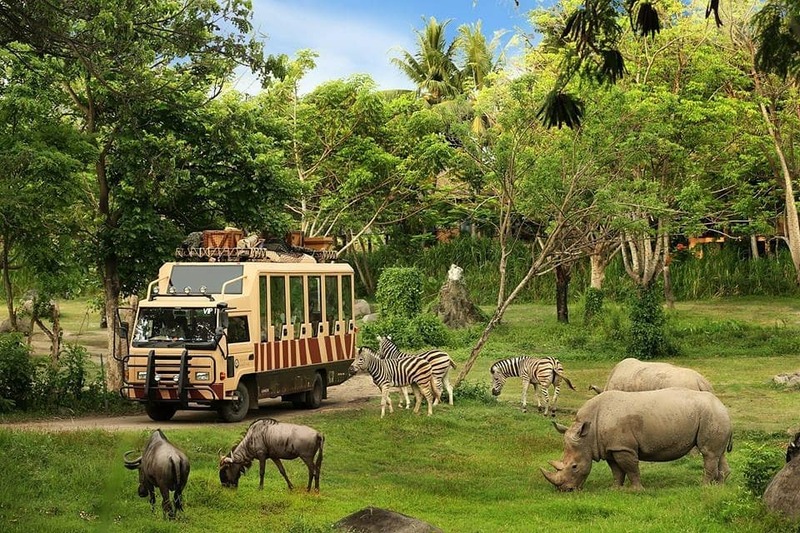 Note: Itinerary is for reference and may be subject to changes due to unforeseen circumstances that includes but not limited to traffic and weather conditions. Bali Submarine Tour. 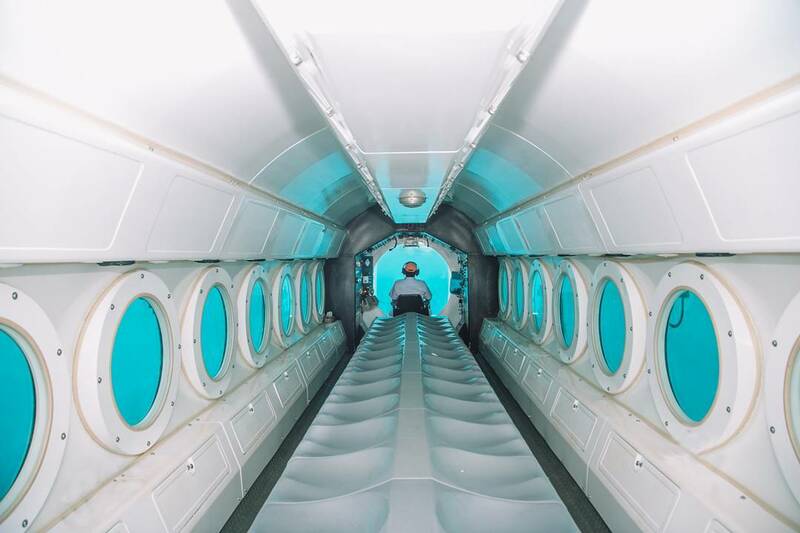 Odyssey Submarine Bali. Horse Riding Bali Beach. 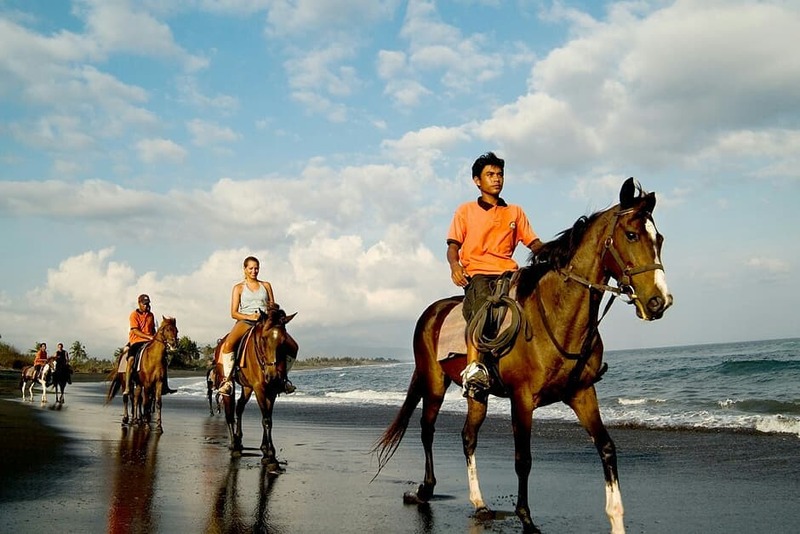 Sunset Horse Riding Bali. 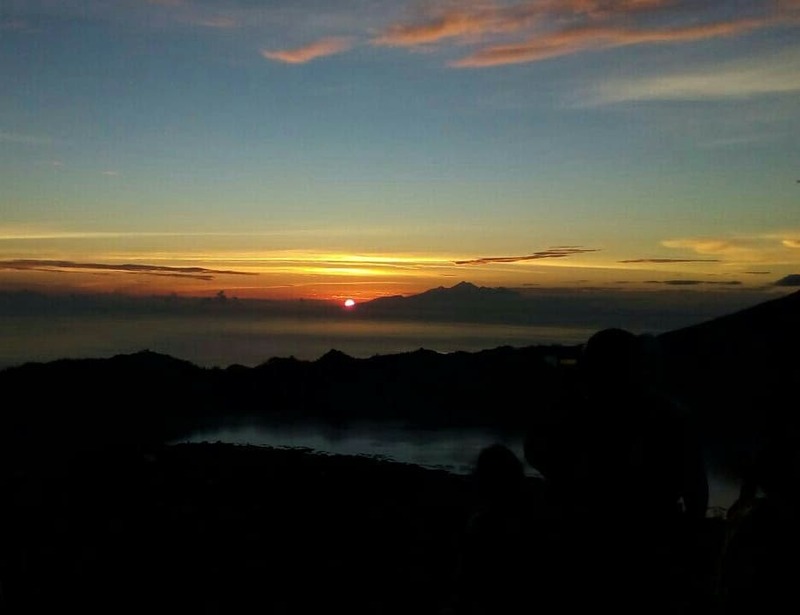 Mount Batur Sunrise Trekking. Bali Sunrise Trekking Tour. Bali Sunset Dinner Cruise. 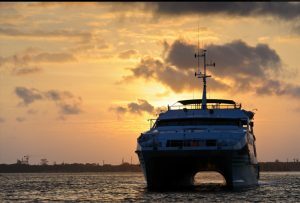 Bali Hai Sunset Dinner Cruise. 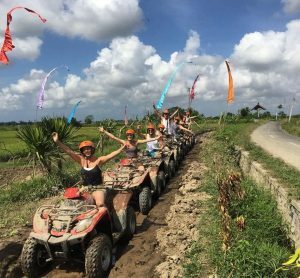 Bali cycling tour. 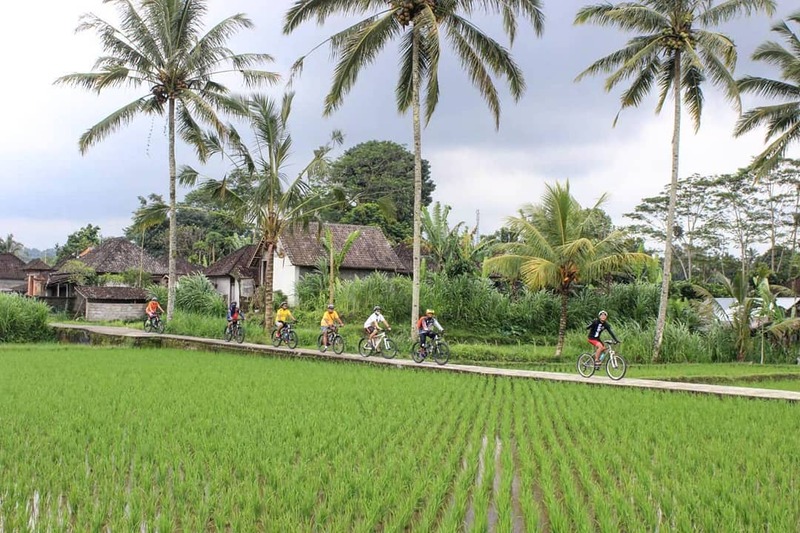 Bali eco cycling. 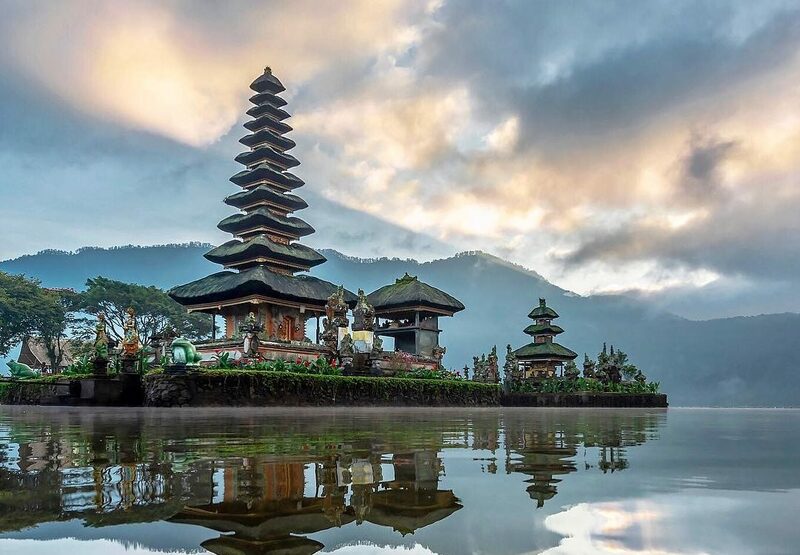 Bedugul Tour Bali. 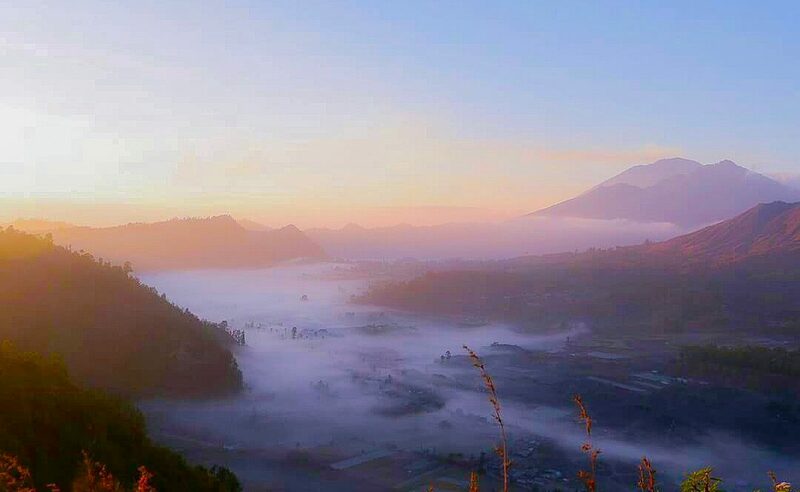 Bedugul Tour Itinerary. 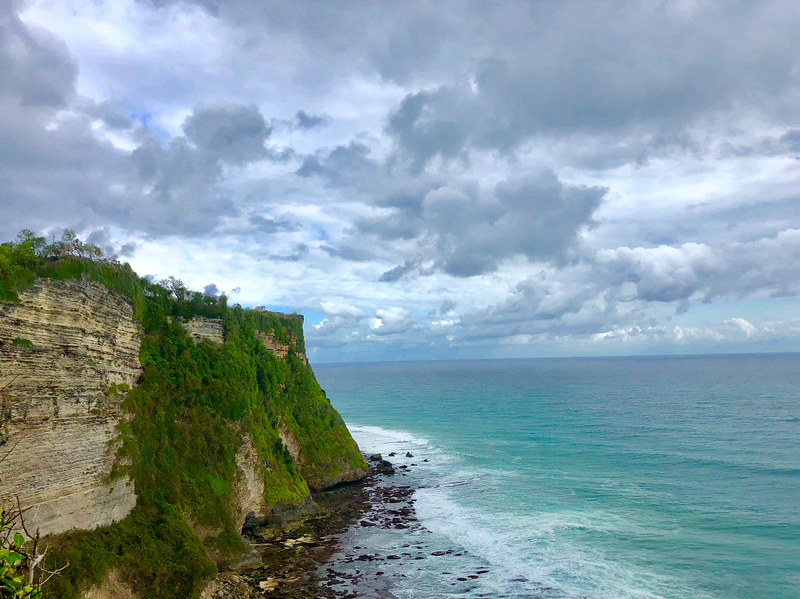 Uluwatu Sunset Tour. 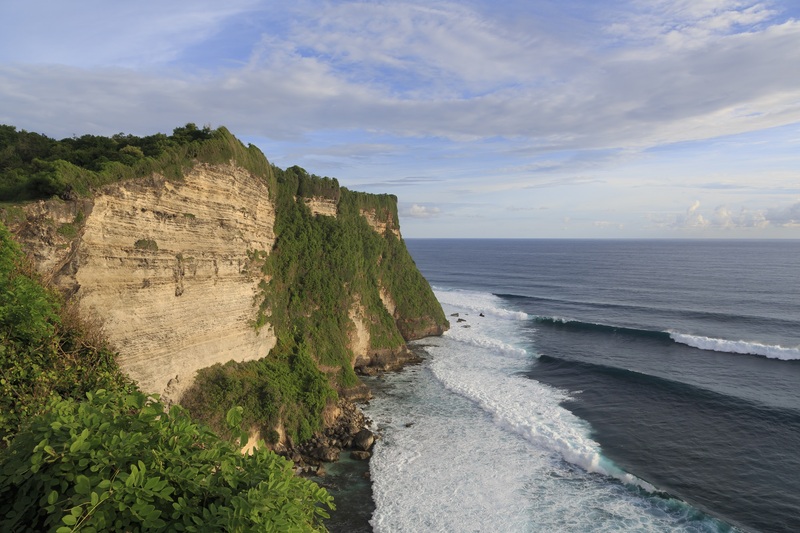 Uluwatu Tour Package. 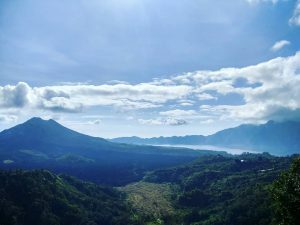 Kintamani Volcano Tour Bali. 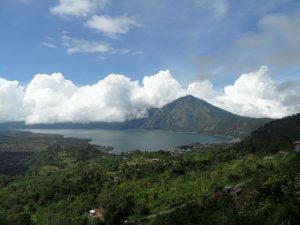 Kintamani Full Day Tour. Ubud One Day Tour. 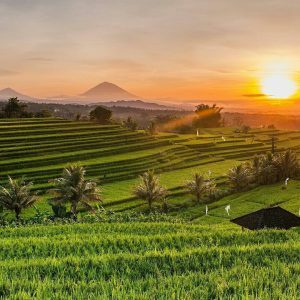 Ubud Full day tour. 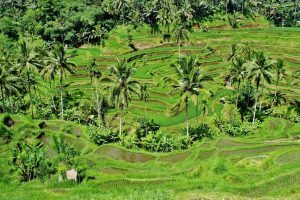 Ubud Waterfall Tour & Ubud Rice Fields Tour. 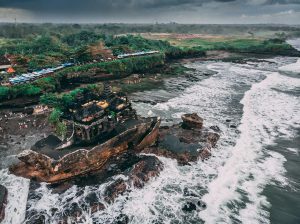 Tanah Lot Half Day Tour. 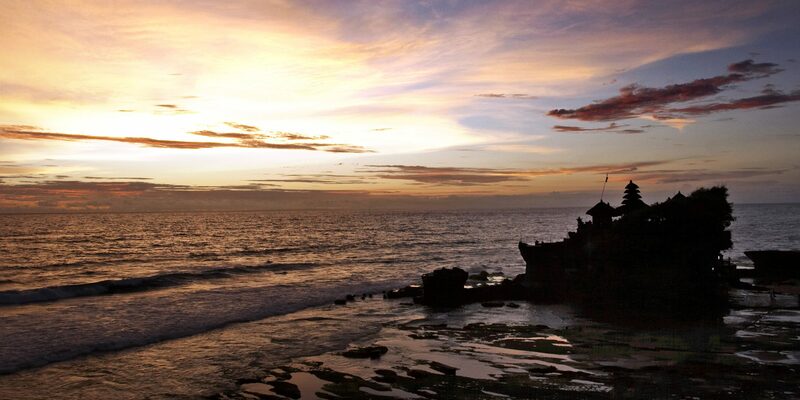 Tanah Lot Sunset Tour. 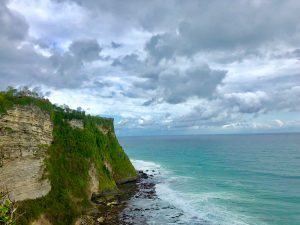 Uluwatu Half Day Tour. 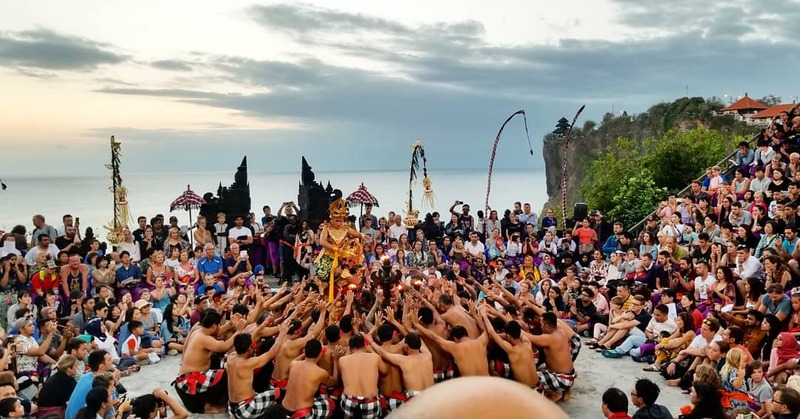 Uluwatu Temple Tour.